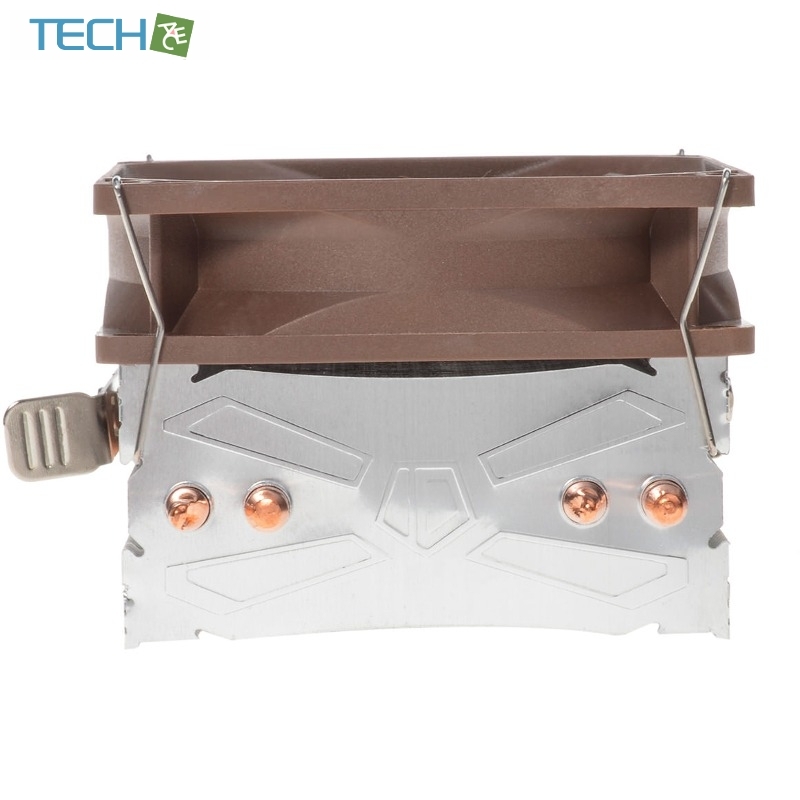 SE-902 has 2 pieces of copper heatpipe directly touching the CPU surface to transfer heat right away to the heatsink fins. 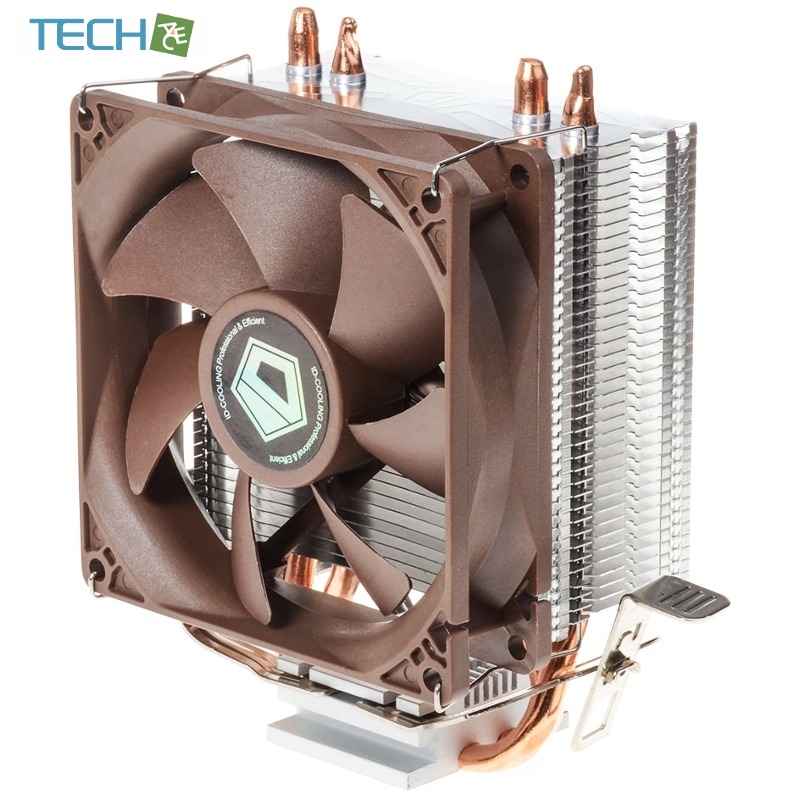 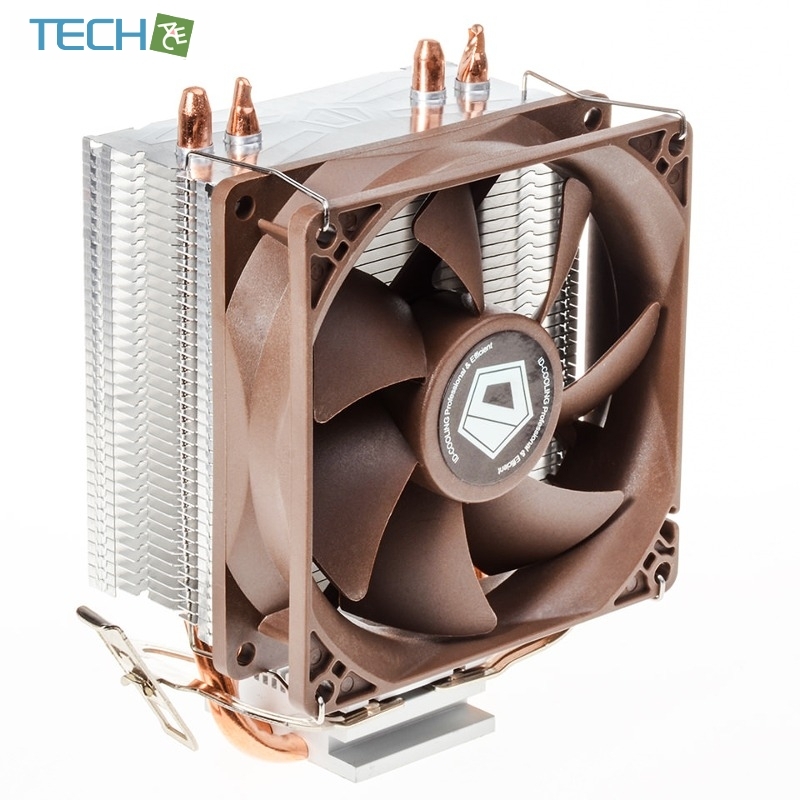 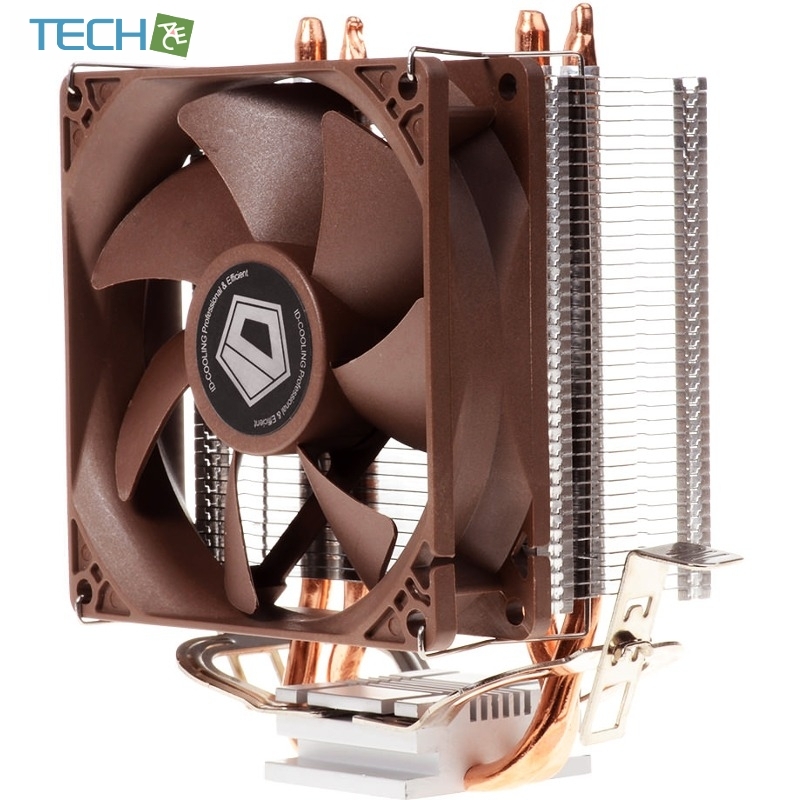 The 92mm fan has PWM function to adjust itself to the most appropriate speed. 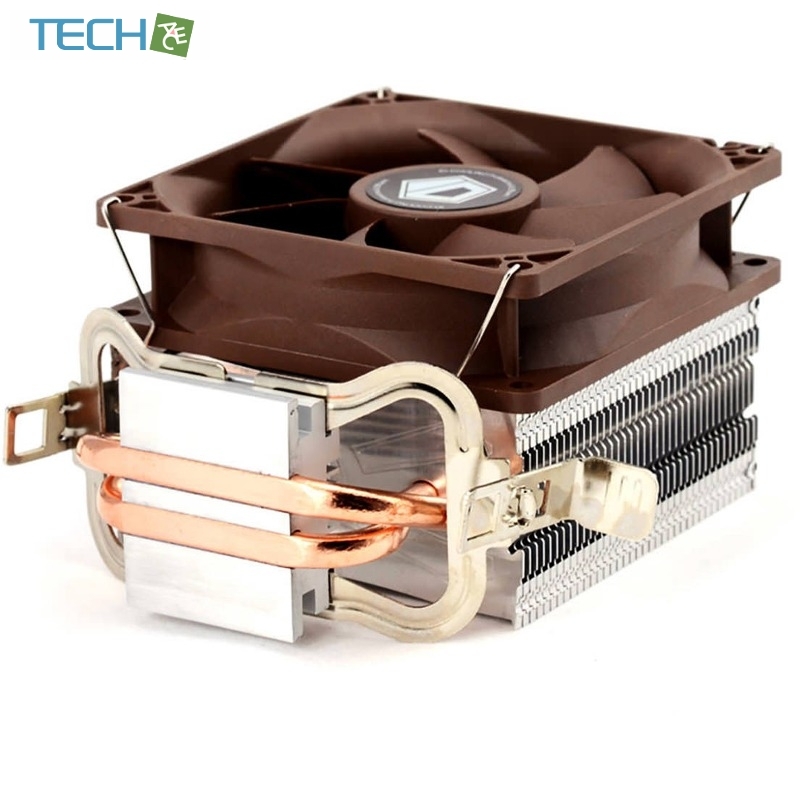 Fan speed ranges from 600RPM to 2200RPM, which keeps the balance between silence and performance. 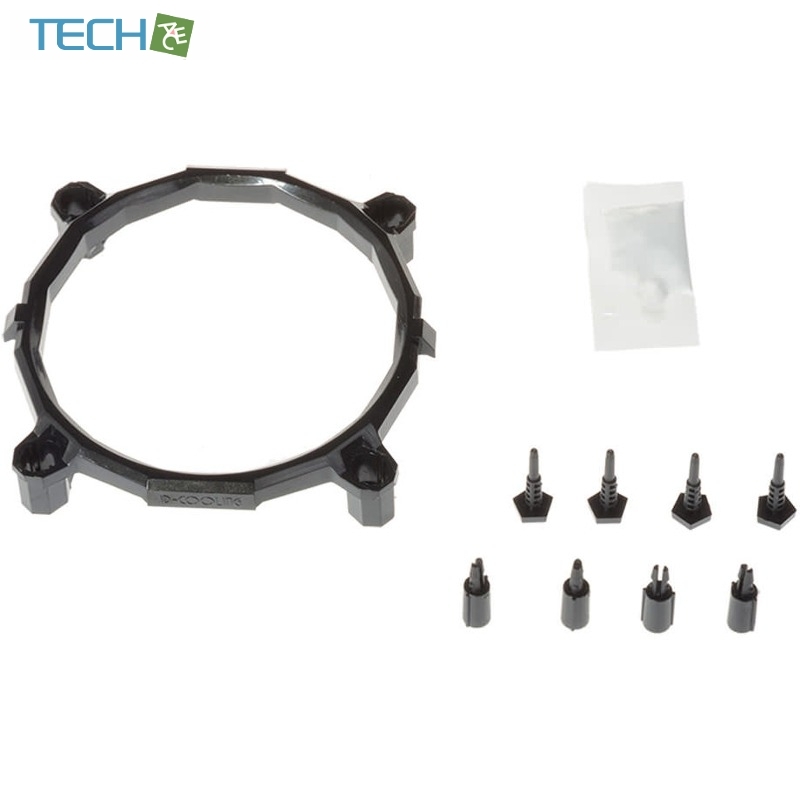 Universal mounting kit is included for both Intel and AMD platforms.